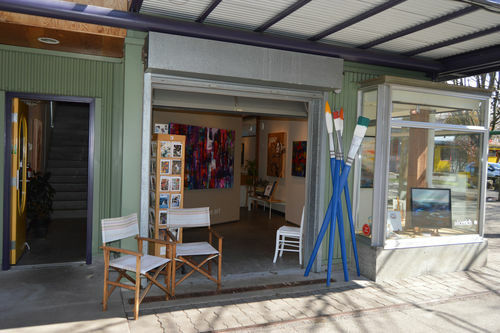 Studio 13 Fine Art is a working studio and gallery featuring the artwork of Alice Rich, Skai Fowler, and Liza Montgomery. In a shared studio environment these diverse Canadian artists create works which range from pure abstraction to figurative representation. 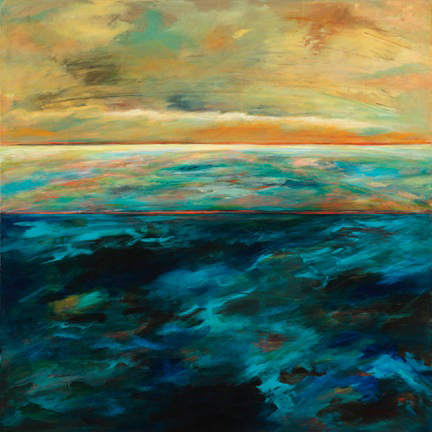 Alice Rich's fluid and vibrant colors evoke an emotional connection to the coastal landscape. 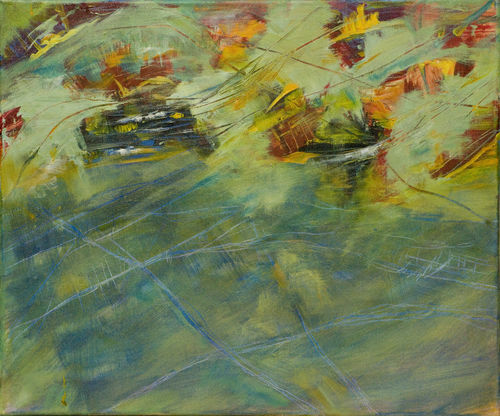 Her semi-abstract paintings give form to spaces where the man-made and the natural world meet. Skai Fowler's abstract compositions channel the sights and sounds of her contemporary urban surroundings, resulting in paintings which vibrate with raw energy and passion. 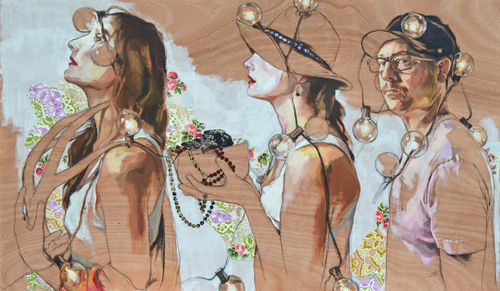 Liza Montgomery's haunting mixed media paintings explore themes of identity and consumer culture using the human figure as primary subject.